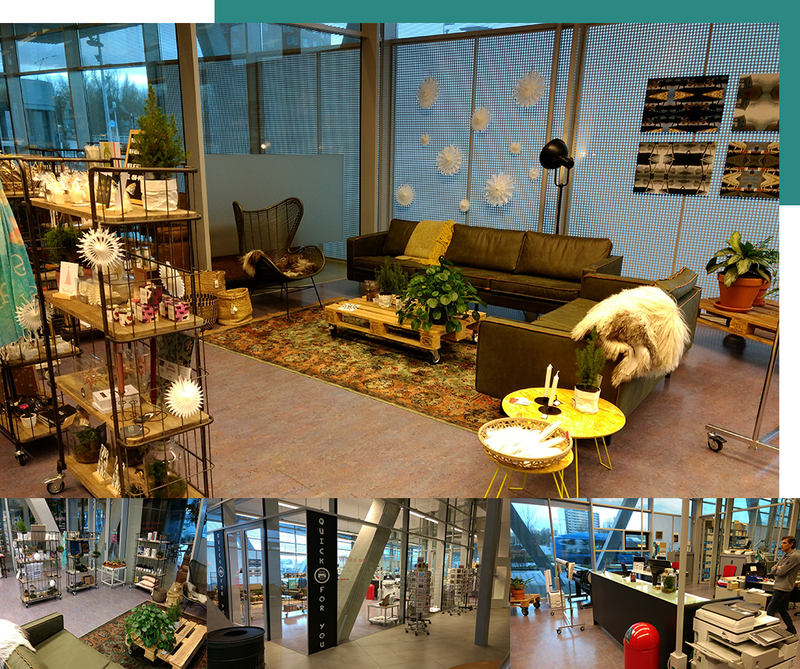 The Document Centre is one of the facilities of NHL Stenden University of Applied sciences, who is situated at the rengerslaan 10 Leeuwarden. This department is equipped with high end machinery for all kind of printed media. A wide range of products can be made like posters, business cards, brochures, flyers, mailings etc.. In the shop you can choose out of many paper colors and thicknessen for your thesis or whatever. Pick a suitable binding method like wire-O, bind strip, bind spiral, saddle stitch or hotmelt. To save costs it is possible to add a bind spiral by your self on our DIY table. The shop is also the place for all your office materials and gifts for graduations. Third party companies are inclosed (shop in shop) so there is always a nice present to find. As of February 2018 we start with printing T-shirts. Do you want your own logo or text on a T-shirt? Feel free to inform what the possiblities are and pop in or email us. The Document Centre has a quick print service where you can wait while employees make your prints and if desired do the binding stuff. Please deliver PDF files on an USB stick for the printing. We can only accept PDF-files to avoid conflicts between software versions or different platforms. For mailings we accept also xlsx-files. Enclose more then one file into a ZIP-file. Please use one of the three methods depending on your situation. For externals who has no registered account provided by NHL Stenden University of Applied Sciences, there is a possibility for printing documents on the Multi Functionals on all Dutch locations. Please register and make an account at myprint.nhlstenden.com and buy printing credits. Send your files to the printserver. You need the code which is send to you included in the confirmation email after you have registered. Use the code to log in on a multifunctional printer of your choise. Push the print button and your files appear on the screen. 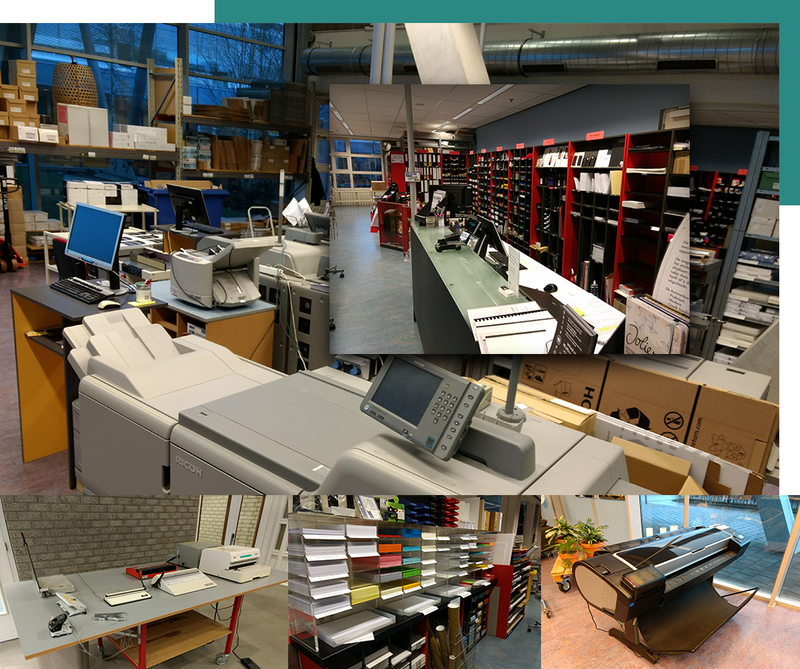 For problems (out of paper/toner and other errors) with Multi Functional Printers (MFP's), please use telephone number: 0031582512552 For locations other than the main buildings at Leeuwarden, please contact your local concierge. 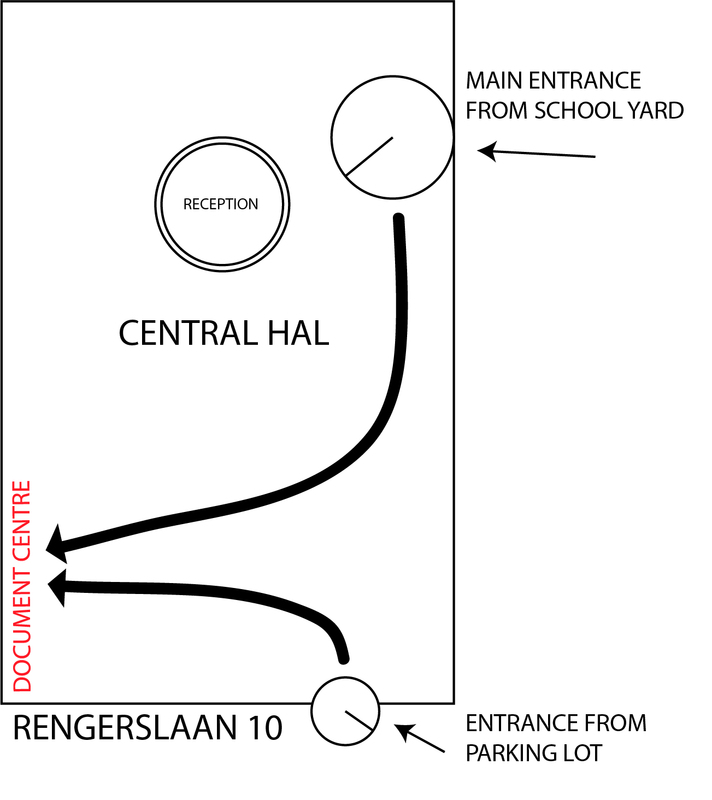 The Document Centre is located in the main building at the Rengerslaan 10 Leeuwarden in The Netherlands.